This is a small town in the coast, with the neighboring area of Dumaguete City located on the south. 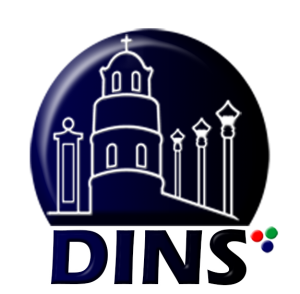 In the Philippines, this is the smallest and fourth class Negros Oriental municipality. The people here are reputed for their heroism since those days when the Moro pirates came to here as attackers. 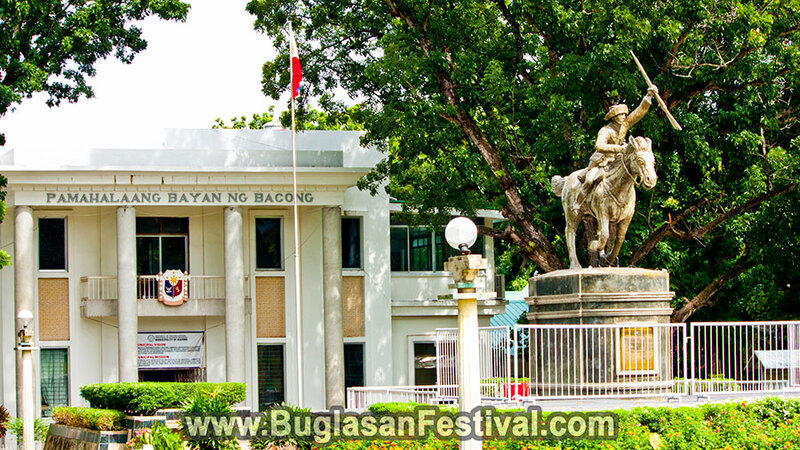 Bacong is categorized into twenty-two varied barangays – that are regulated by their own captain. 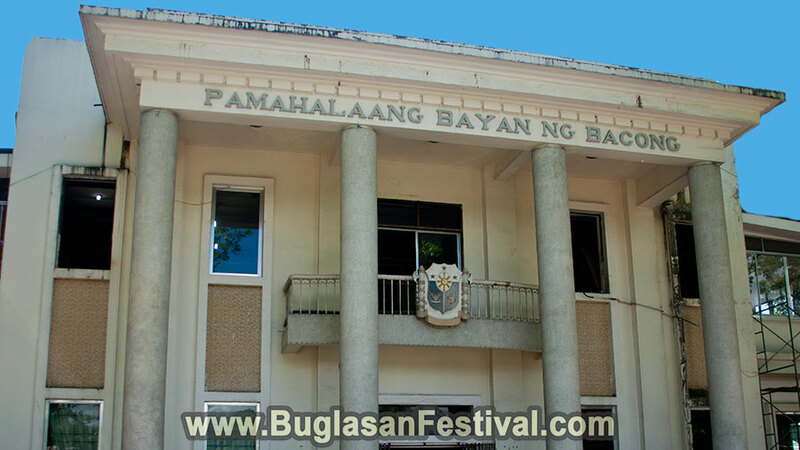 One can travel to this municipality very conveniently from the Dumaguete City’s provincial capital. This municipality has as many as 5, 332 homes and 32,286 people as per the data of NSO (National Statistics Office) that was recorded in the census of 2010. The Cebuano dialect is the speaking language of most people in this town. It is situated 8.5 kilometers to the Dumaguete City’s south. It is located 10 minutes driving distance away and is spread over a region of 25 square kilometers. Tourists may ride a jeepney or a Ceres Bus to travel the routes of Bayawan – Bacong, and Dumaguete – Bacong respectively. The historical significance of this place is documented properly. It was established in 1801. 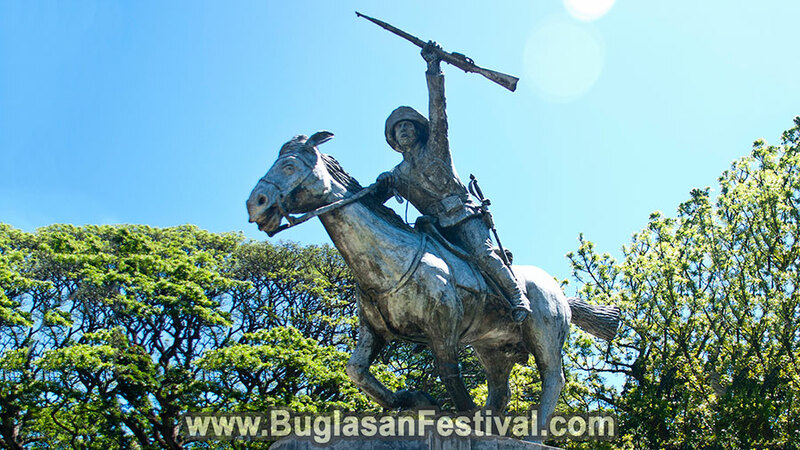 This is the place of birth of General Pantaleon Villegas, the sole Katipunero and hero of Negros Oriental, and his birthday is observed each 27th July as “Leon Kilat Celebration”. 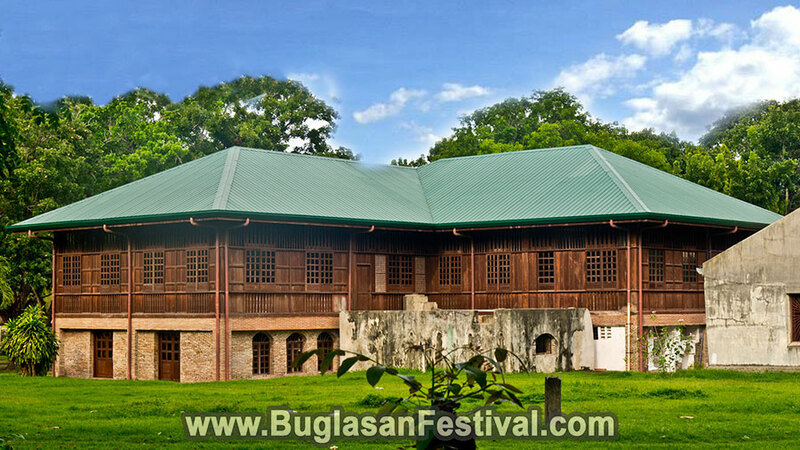 Barrio Isugan was also the site of a battle between soldiers of America and the Philippines. 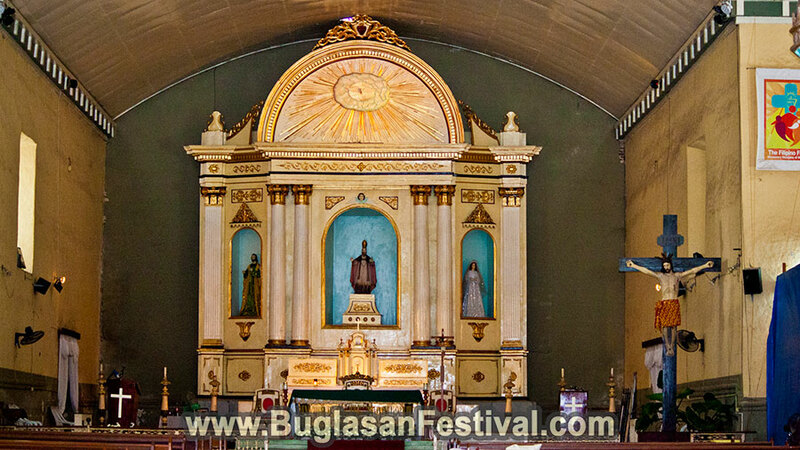 Fiesta Saint Agustin is also celebrated on the 28th of every August. Farming and fishing are among the main income sources for the residents of this municipality. Bacong was categorized into varied political barangays, regulated by their own captain. Other vital income sources for this city include industries like retail, academe, technology, BPO, and Tourism. It is municipality close to the Dumaguete City and is located 8.5 kilometers to Dumaguete City’s south. Easy Rides happen to be among the easiest rides, particularly for local people who want to reach the Bacong municipality. The Bacong terminal is situated before the AHL Rose & AHL Richie, along with the crossing of the Santa Rosa Street. One can reach the amazing Bacong Plaza in just 15 minutes, by spending about Php 10.00. Travelers can also ride by a local jeepney. Jeepney terminal is situated immediately before the Robinsons Place Dumaguete along the Jose Romero Road or Valencia Road crossing. It is directed straight to Zamboaguita and can pass the Dauin and Bacong municipalities. Thus, it is sensible to inform conductors or drivers beforehand about the stops that travelers wish to halt it. Bus rides are other wonderful options. As there is a single terminal in Dumaguete, the Ceres Bus Terminal, finding its location is not difficult. The time for travel differs of course, although it takes around 10 minutes after leaving. The fare costs also vary based on whether travelers take a standard non-AC bus – costing about Php 15.00 – or an AC bus that costs around about Php 50.00. 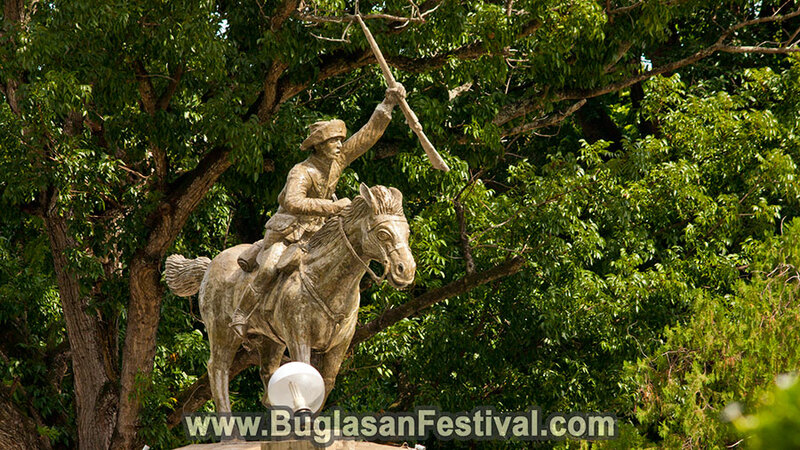 San Miguel is among the bigger barangays of the municipality, which characterizes the local fiesta with a prominent Sinulog de San Miguel, in which the archangel along with his supernatural army are depicted as fighting the evil forces. The fiesta is a part of the culture of the Filipinos. The fiesta should be celebrated through the bad as well as good times. There is a local festival in each barrio and city, usually dedicated to its own patron saint’s festival. Thus, a fiesta is always being held in some area in the place. But Christmas is undoubtedly the biggest festival in this place. 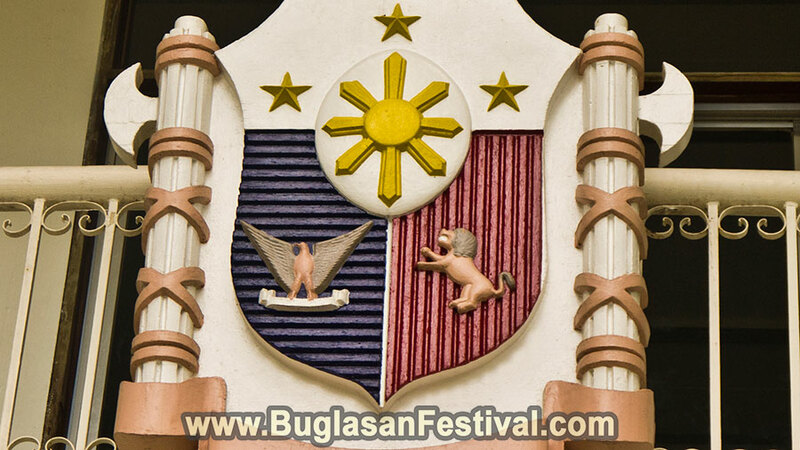 The season is observed with much fanfare by the Filipinos, who love fun and celebrations. Bacong, in contrast with other municipalities, has quite fewer high schools and elementary schools. This is because Bacong has a comparatively smaller region. As these are located proximally, these schools usually have more students as compared to bigger municipalities that require a school in about every Barangay because of the distance factor. Also, many students travel to the Negros Oriental capital located close by, for attending a private school that is expected to offer a better education. The belfry is regarded as the highest clock-tower in the Negros Oriental province, with steps that wind to the top. It was used by pirates as a sentry point. 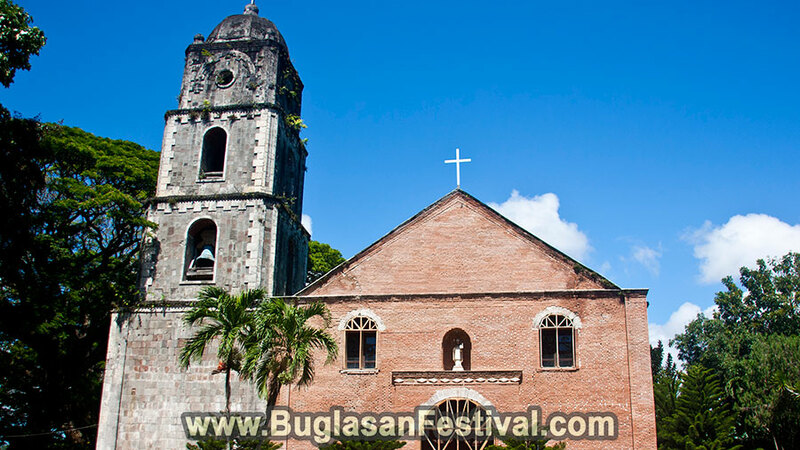 In this municipality, tourists throng the Church of St. Augustine of Hippo and Pipe Organ – which was set up in 1865. It is situated alongside the sea and the primary church altar which is held to be the most primitive altar in the province. This is among the main attractions for tourists and devotees. The pipe organ of the municipality came from Zaragosa in Spain. It was installed by its first parish priest, Rev. Joaquin Soriano, in 1894. The various beaches along the shoreline of Bacong are other important spots for tourists. These are very popular spots to visit during weekends when the season is dry. During this time, many Negrense people throng the beach to enjoy some quality time.